I never had a flat, silky hair, maybe when I'm still little? I have thin strands and I easily get split ends. Dry hair when I'm not using the right shampoo + conditioner. 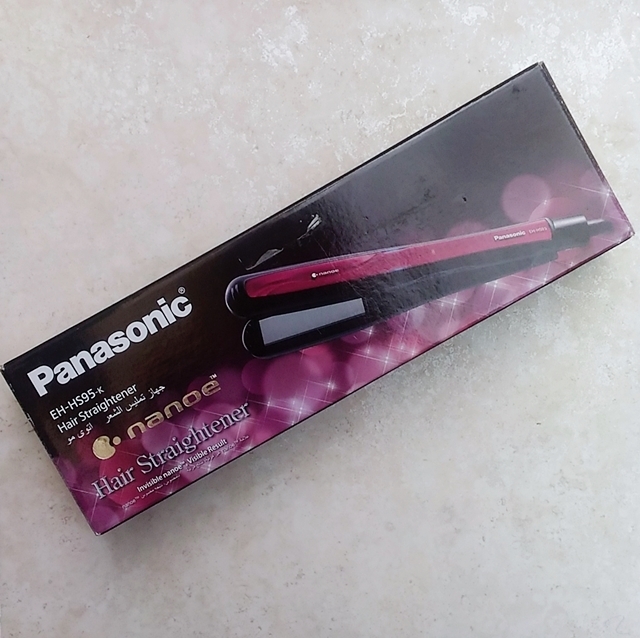 I've been using this hair straightener from Panasonic Philippines and Primer Philippines for several weeks already for review. 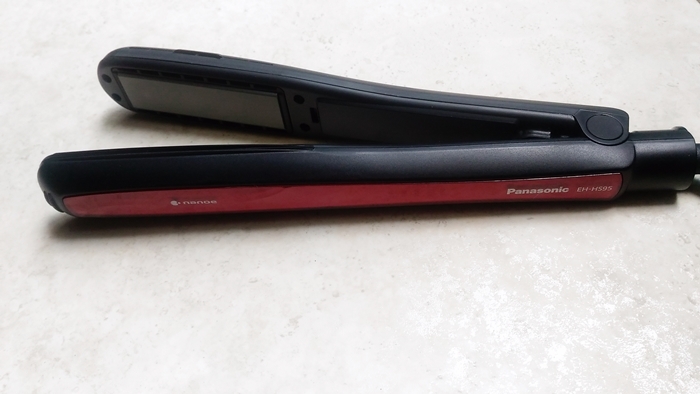 I often use the Panasonic Hair Straightener during special days such as events, presentations, or meetups. 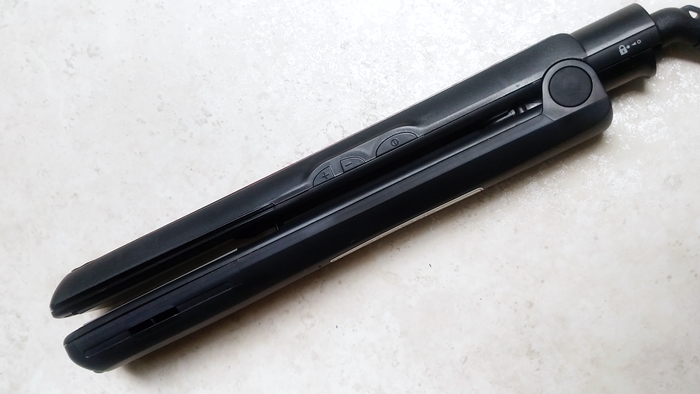 I find this Hair Straightener ideal for salon use - the temperature setup with Nanoe Technology is a big difference - perfect for different hair types, length, and style. The rotating cord is perfect for curling - if you have tried using hair straightener as a curler, it looks perfect than using other curling tools. 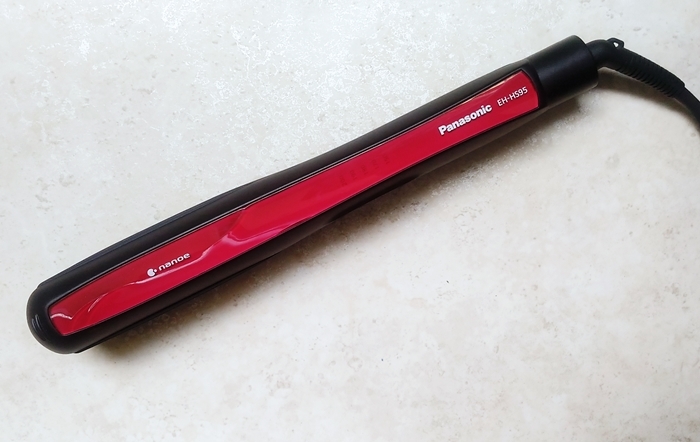 Straighten or curl the hair without drying it out with Panasonic Nanoe Hair Straightener. 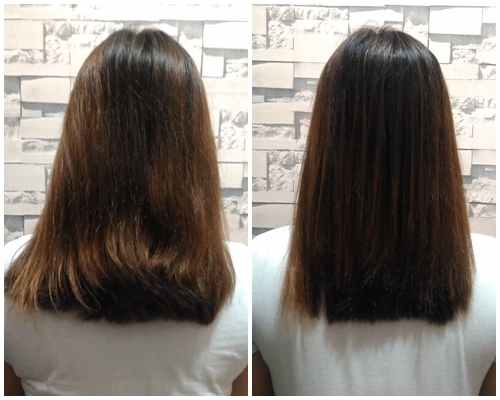 I have a before and after photo here, thanks to my sister for helping me out.